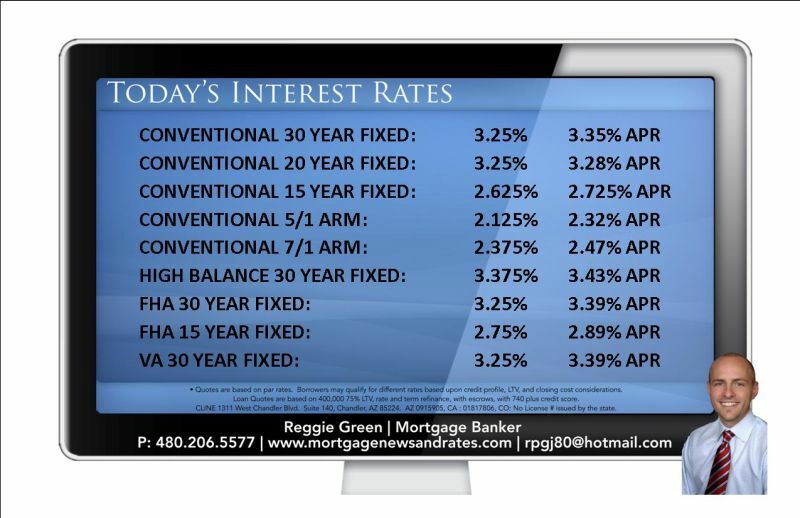 30 YEAR FIXED AT 3.25% – MORTGAGE RATES REACH NEW ALL TIME LOW!! The MBS market closed last week trading up (+ 112 bps). Rates are the lowest they have ever been right now. Most customers can get a 3.5% 30 year fixed with absolutely $0 costs. 15 year fixed at 3% with absolutely $0 costs. Lower rates are available paying fees. The Fannie Mae guaranteed fee increase isn’t in all lender’s rate pricing yet. Rates this low usually don’t last long. This is a great opportunity to take advantage of once in a lifetime low rates. 30 YEAR FIXED AT 3.25% – MORTGAGE RATES CREATE NEW ALL TIME LOW!! The MBS market closed last week trading up (+ 28 bps). The big news happened on Thursday when the FED announced they would purchase 40 Billion in Mortgage Backed Securities per month until the economy improves. This sent the MBS market way up, and mortgage pricing to all time low levels. The MBS market ended up closing + 134 bps on Thursday alone. On Friday and Monday, the Mbs market gave some gains back, closing – 62 bps on Friday, and – 3 bps on Monday. The elephant in the room is still the Fannie Mae and Freddie Mac guaranteed fee increase. These will be hitting all rate sheets very soon. As a direct lender, my bank has 8 big banks that provide us credit lines in which to fund loans. All but 2 have increased pricing due to the Fannie Mae pricing announcement. The others could happen at any time. That is why I am recommending locking loans as soon as possible to take advantage of where current pricing is before the pricing goes up on all rate sheets. The risk of waiting is not worth the reward at this point as the market will have to improve by .5 to .625% in costs just to take back the losses as a result of the Guaranteed Fee increase when it goes into effect. The MBS market closed last week trading up (+ 78 bps) and on Tuesday the MBSmarket is currently trading up ( + 2 bps). The market received a jolt on Friday with Ben Bernanke’s speech at the Jackson Hole economic conference. The Fed Chairman stated that the Fed can and will do more to boost the economy and help lower unemployment. This moved the MBS market from trading down to closing up + 50 bps. The speculative nature of the market took this as a sign that the Fed would “ease” again by purchasing more mortgage backed securities. The next meeting of the Federal Open Market Committee is September 13th. Since the market has basically already priced in a possible mortgage backed security purchase into mortgage rates, if they don’t “ease” on the 13th, rates will likely go higher. Data this week will likely determine if the FED will make this move on the 13th. This week is highlighted by the August unemployment report on Friday. This week will likely be volatile – right now is a great time to lock with rates significantly improving on Friday and holding their gains today. 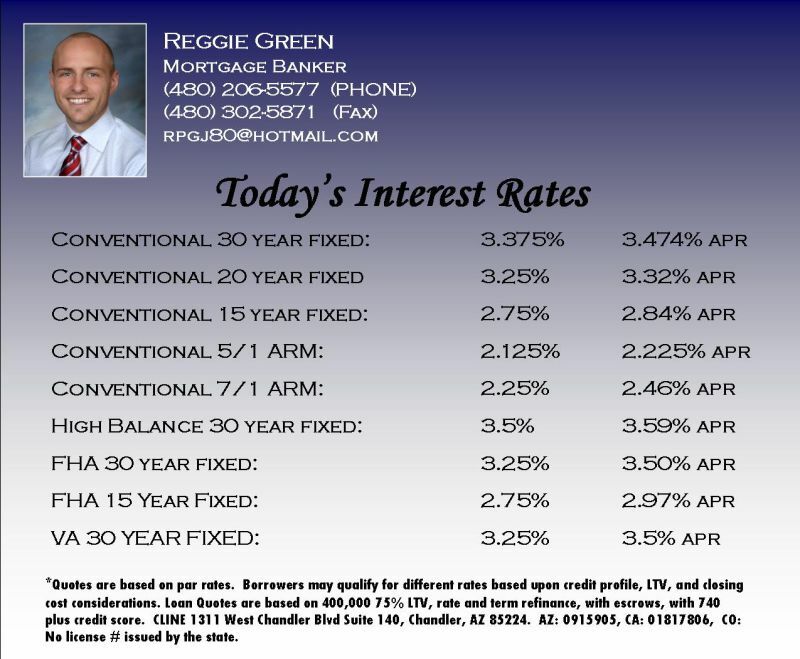 Mortgage Rates Fall Again – FED can and will do more.